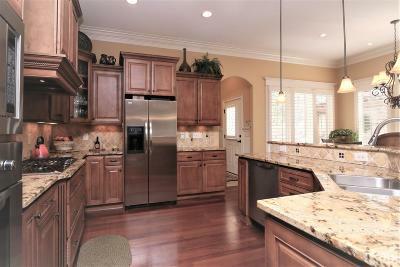 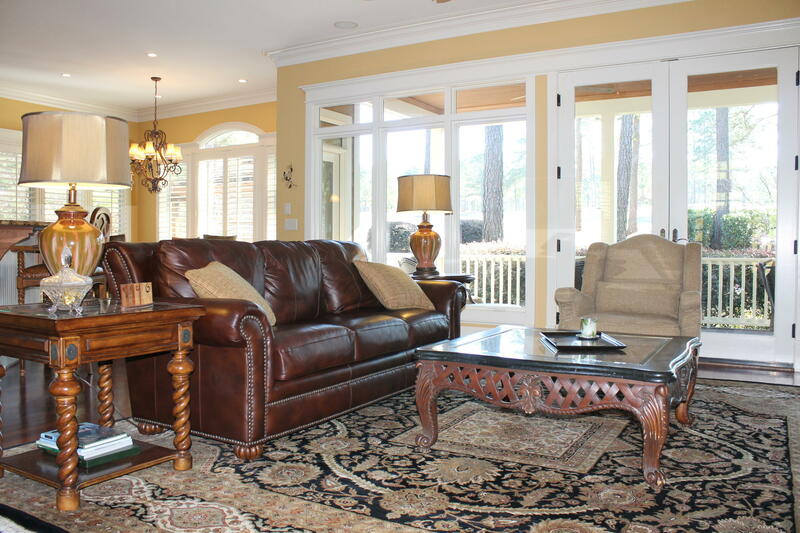 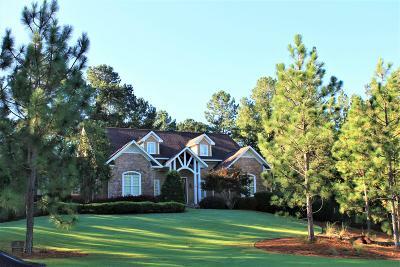 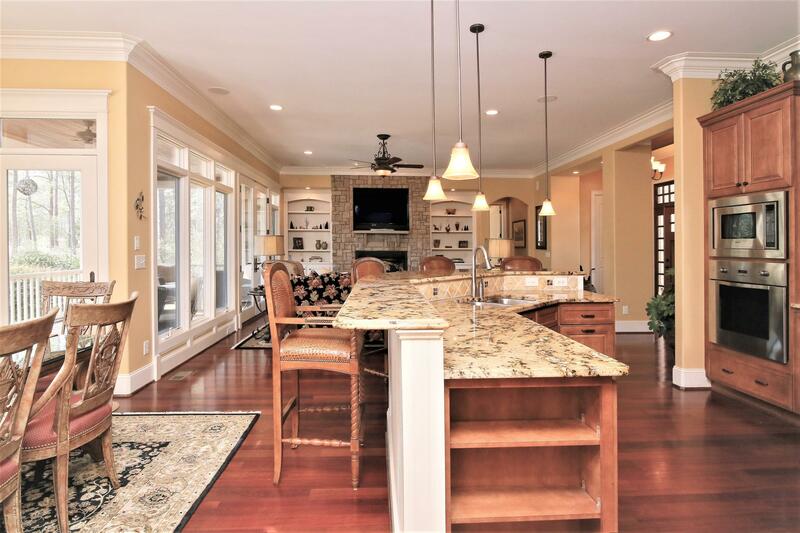 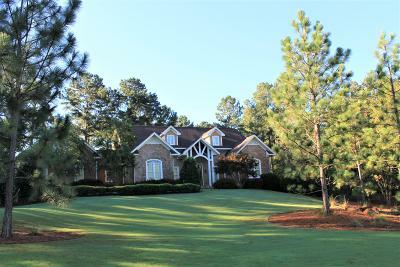 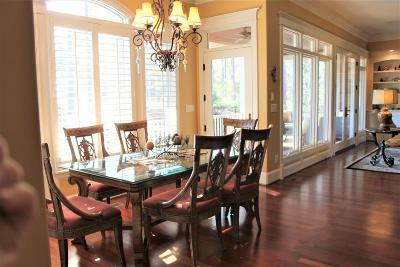 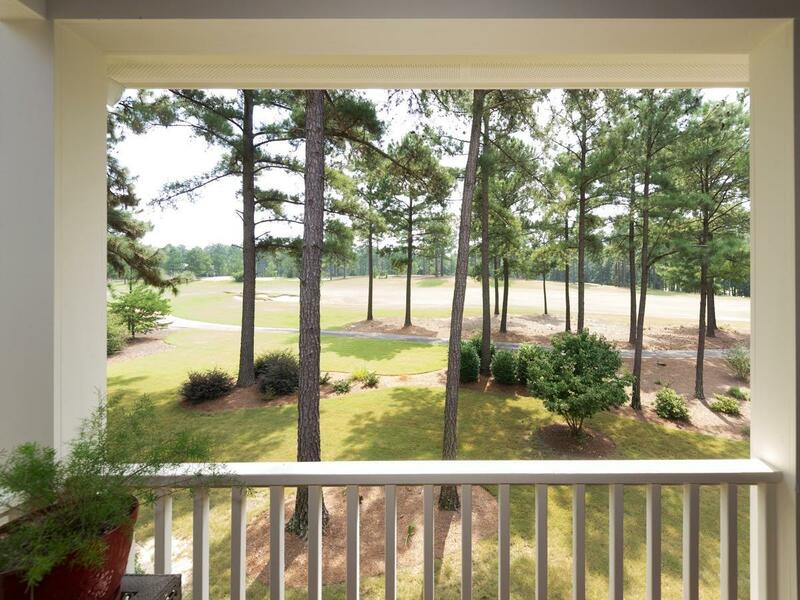 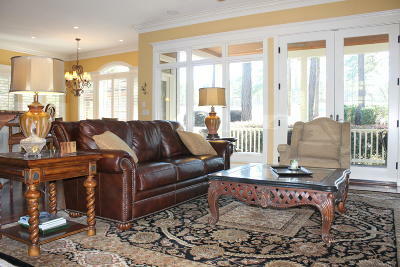 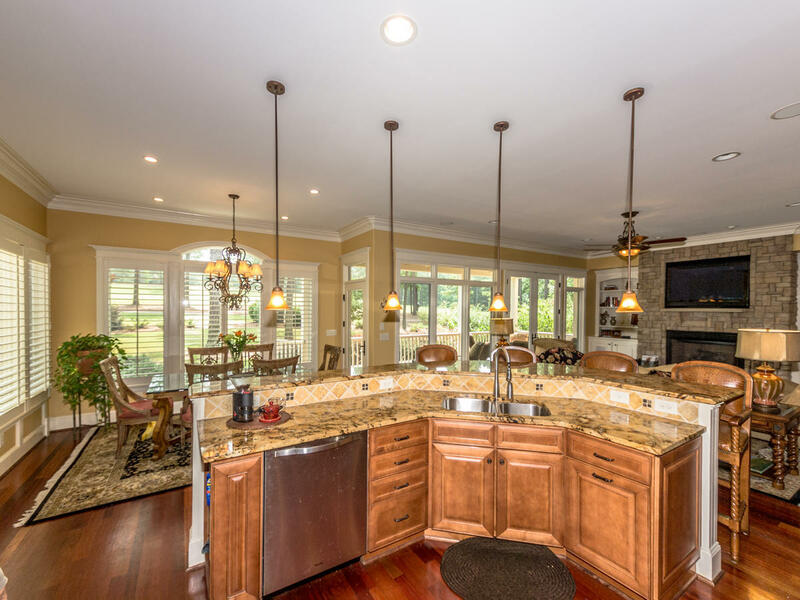 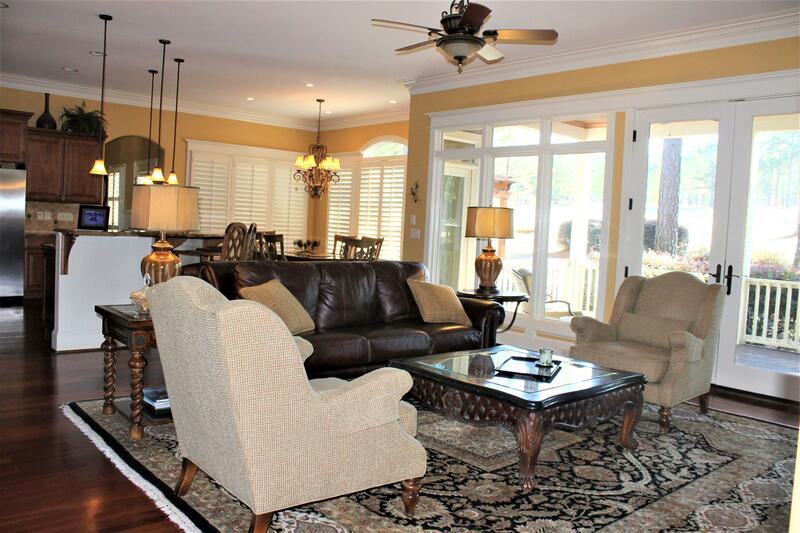 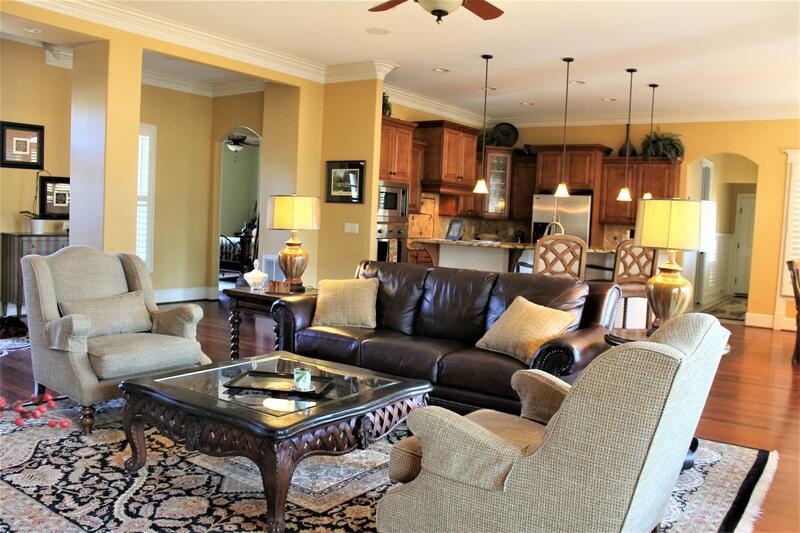 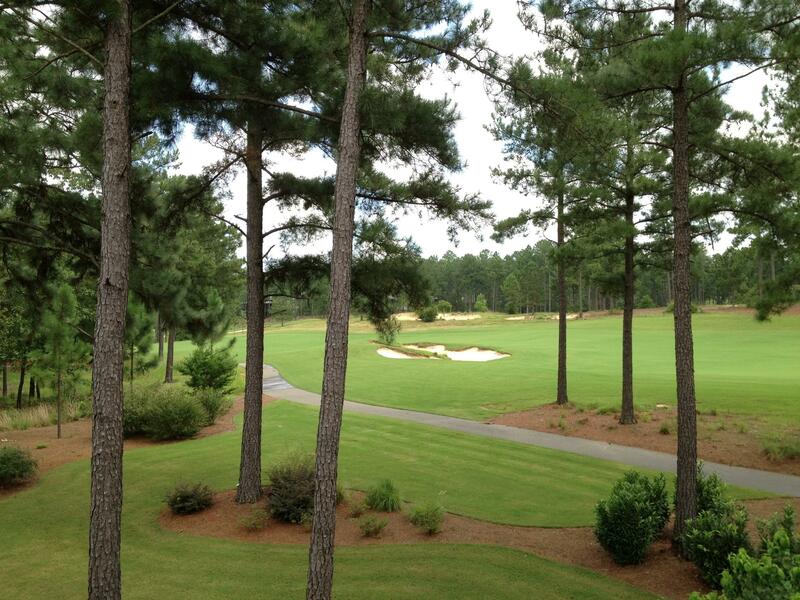 An extraordinary home in Forest Creek GC with an amazing golf front location on the North Course. 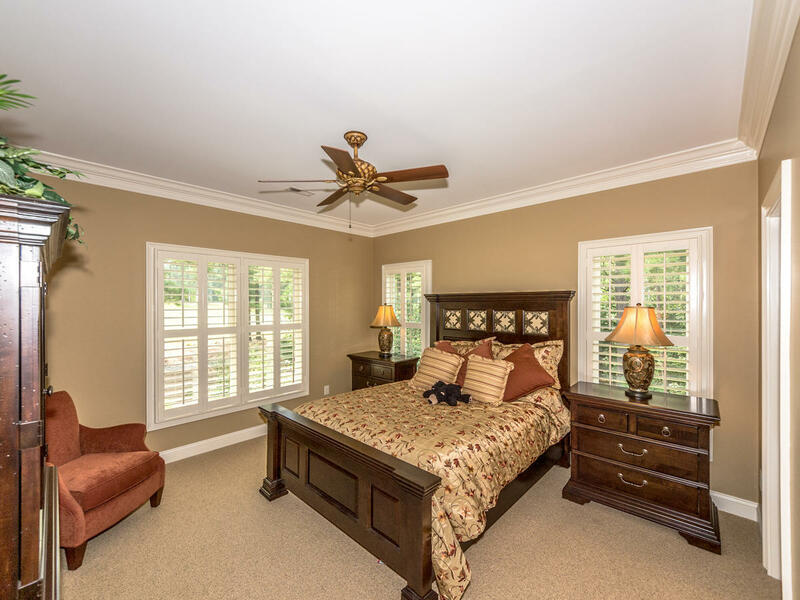 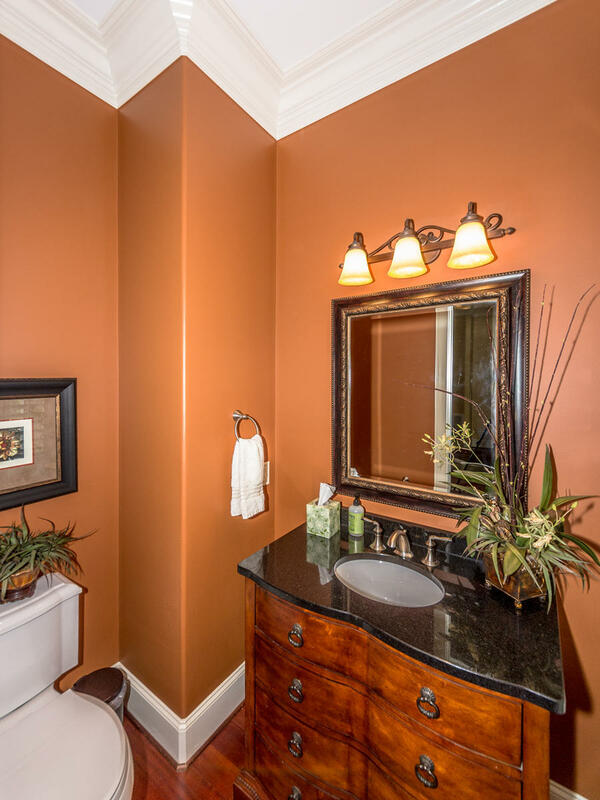 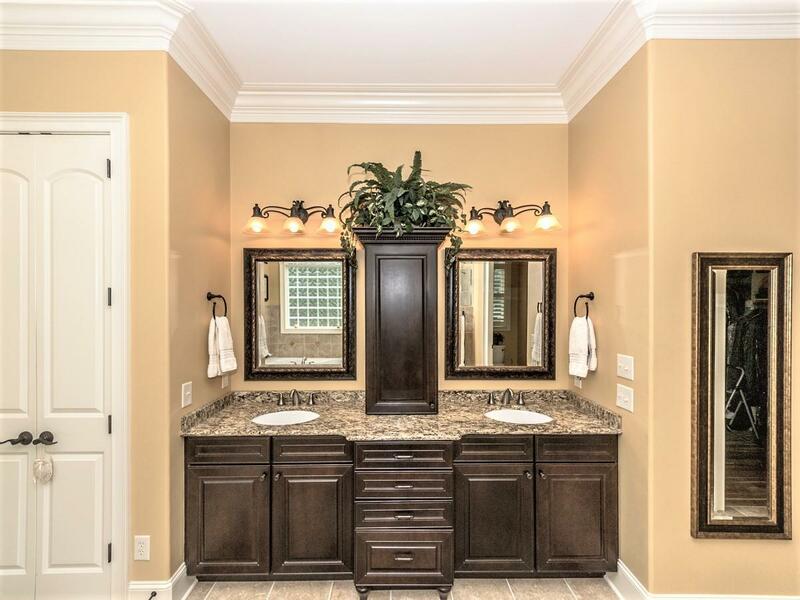 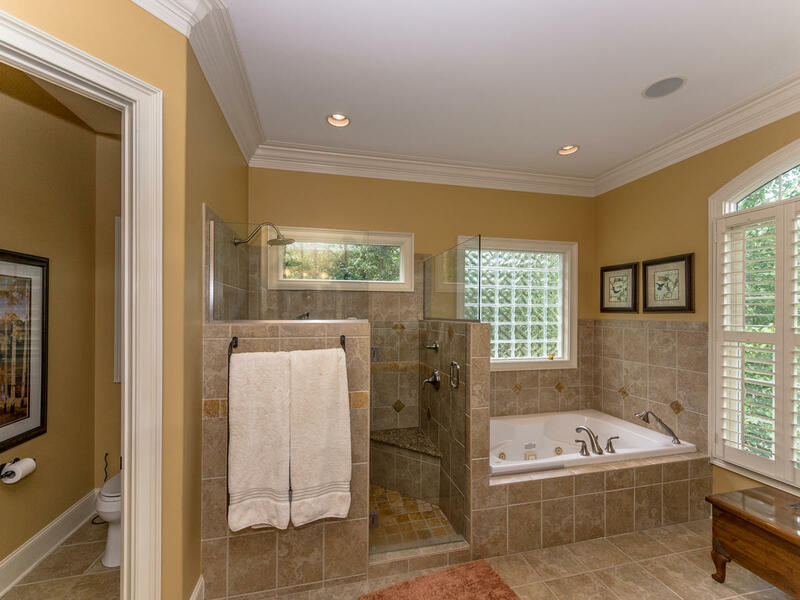 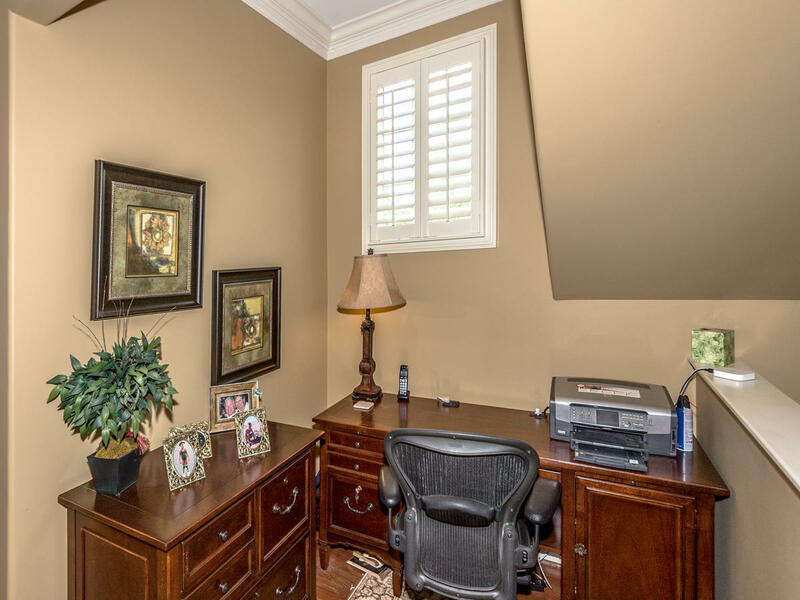 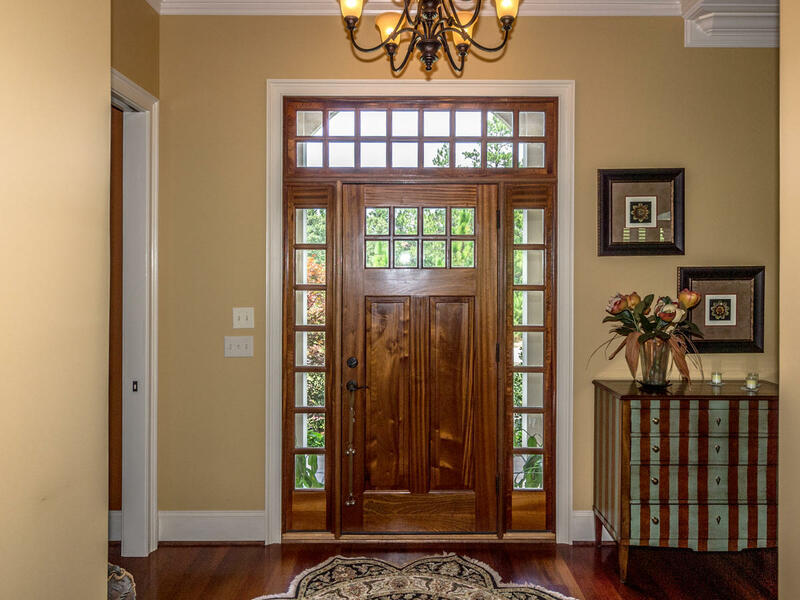 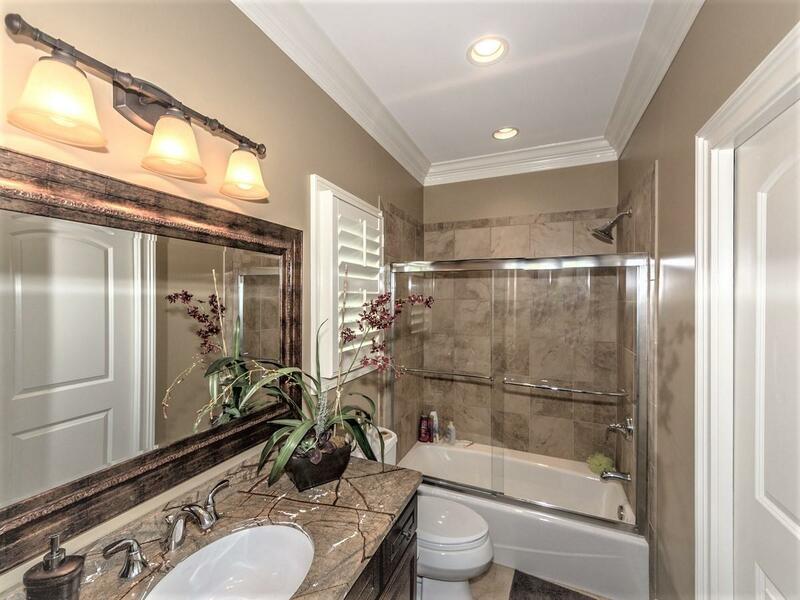 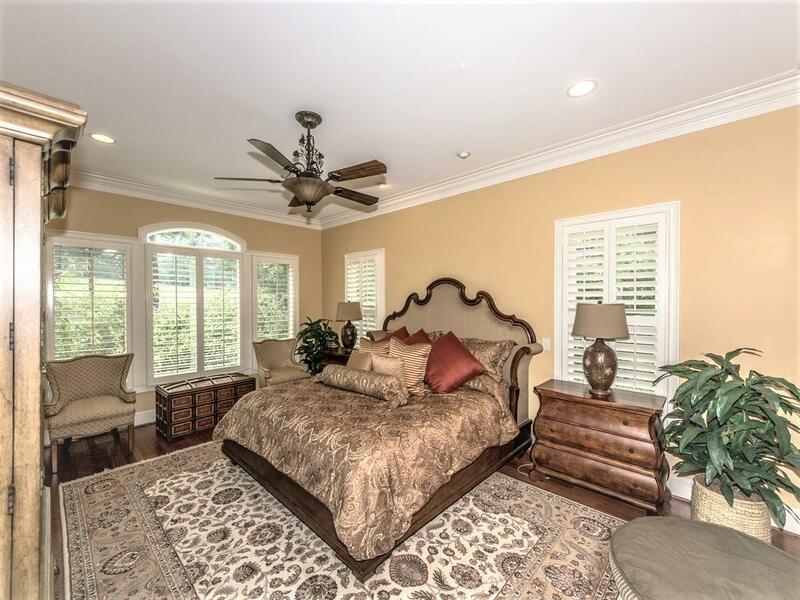 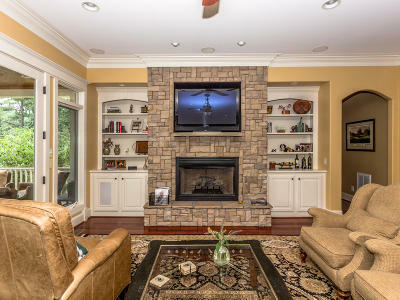 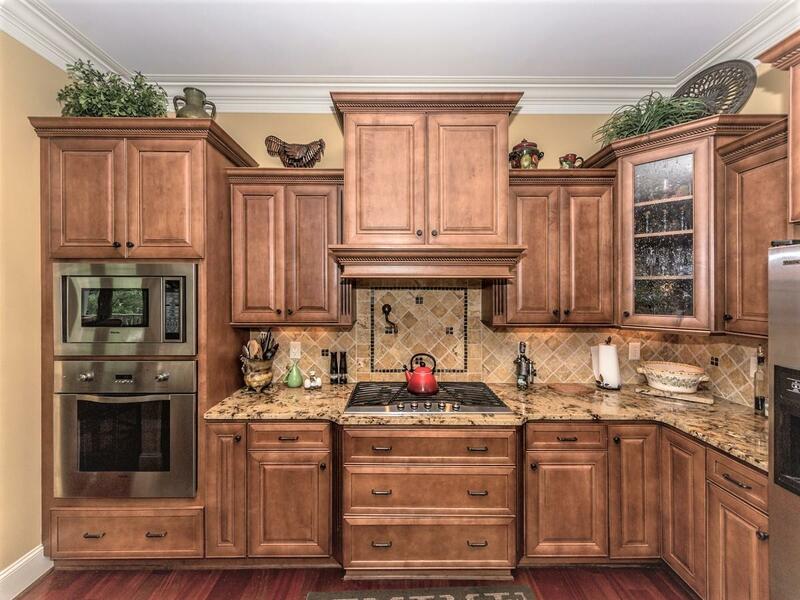 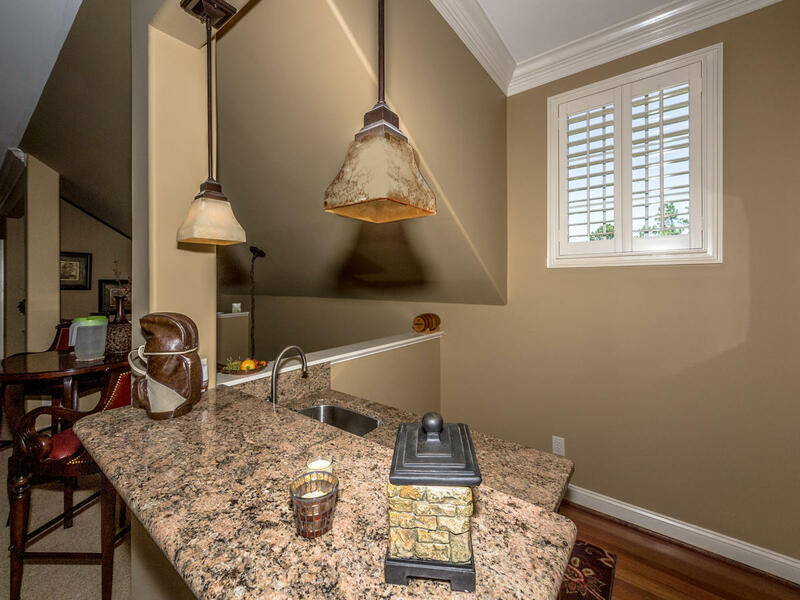 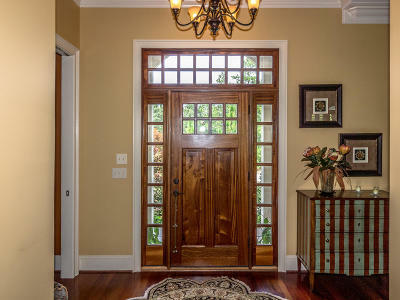 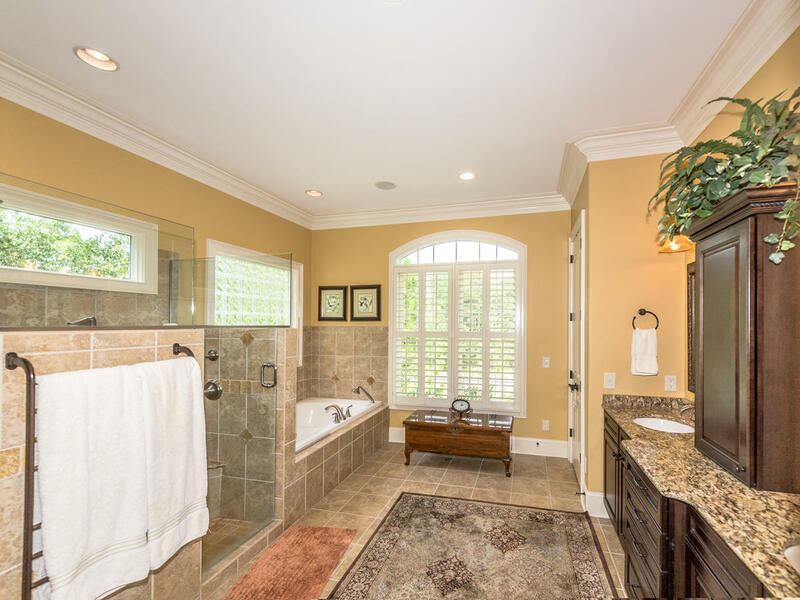 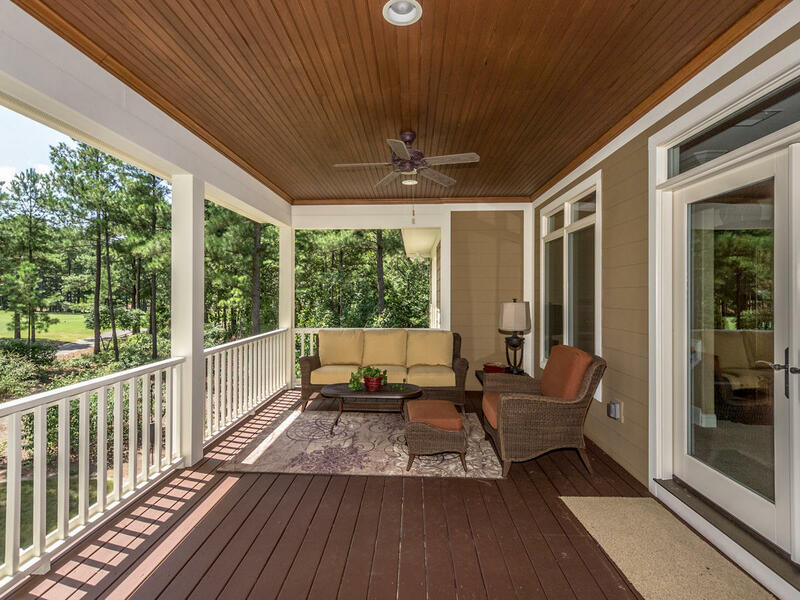 This traditional home built in the Craftsman-Style has a long list of details and amenities. 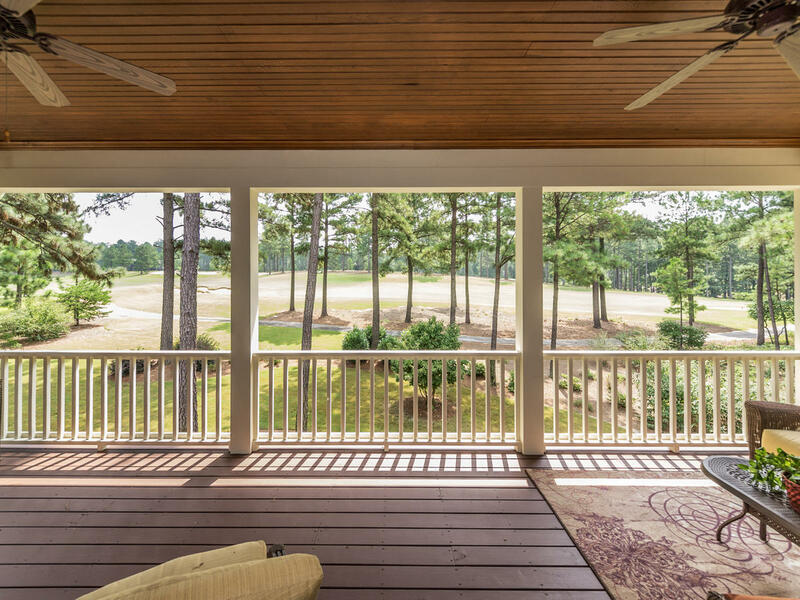 The views are stunning and the living space provides great entertaining space both inside and out. Details: 4 spacious Bedroom Suites, 2 on the main level; Open Living/Dining and Kitchen area; Covered Patio and Open Patio on the main level plus an outdoor, stone fireplace and grill area; Bonus Room/Office is in the upper level and could also be an additional bedroom. 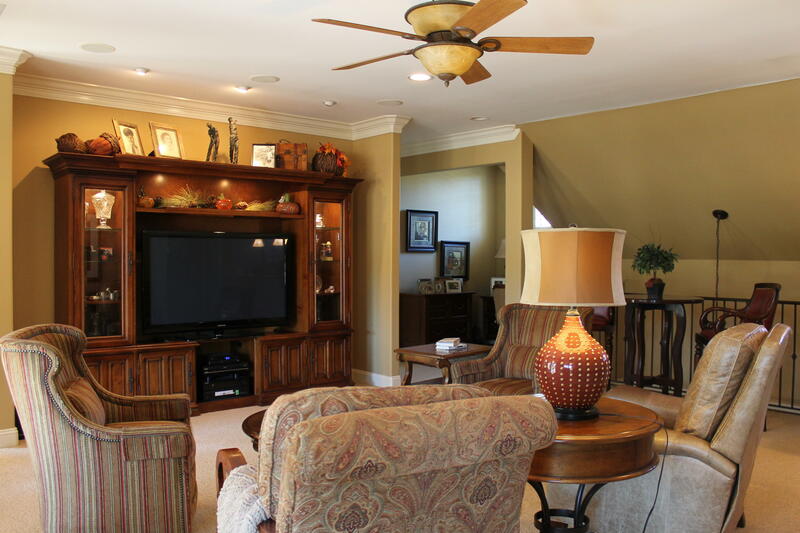 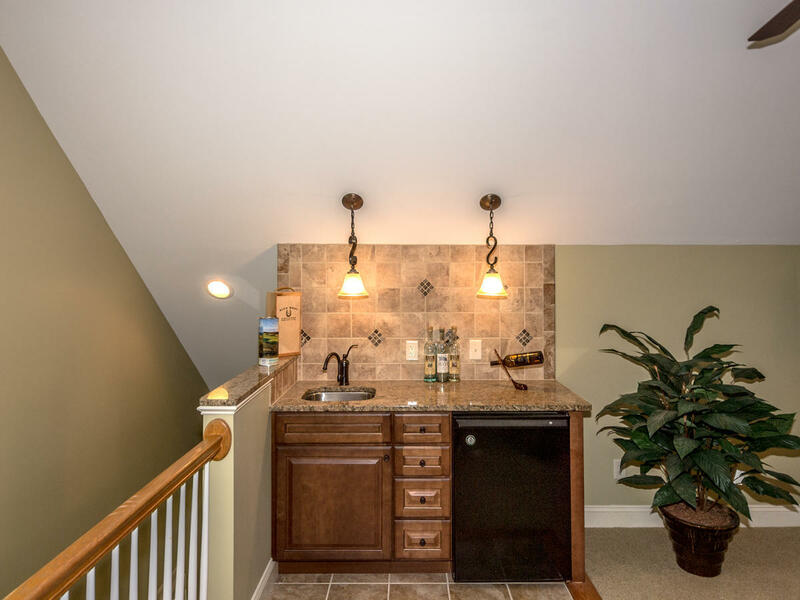 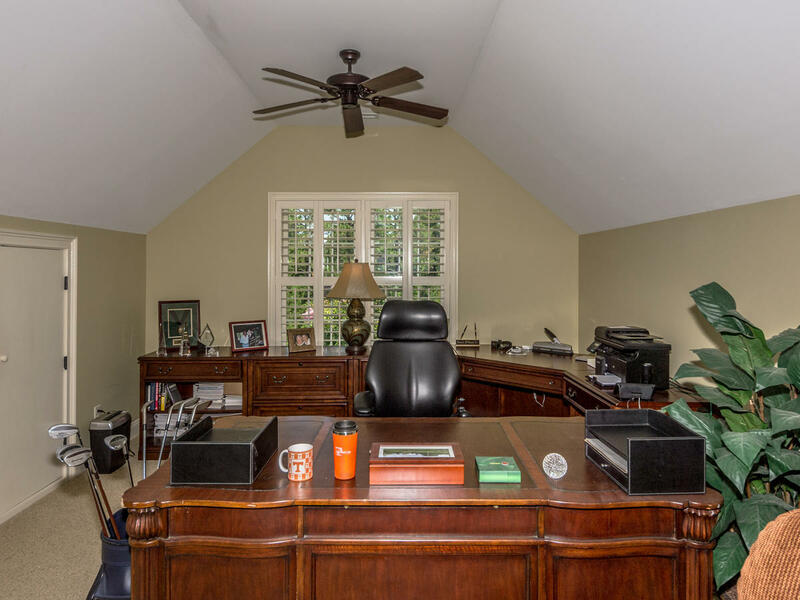 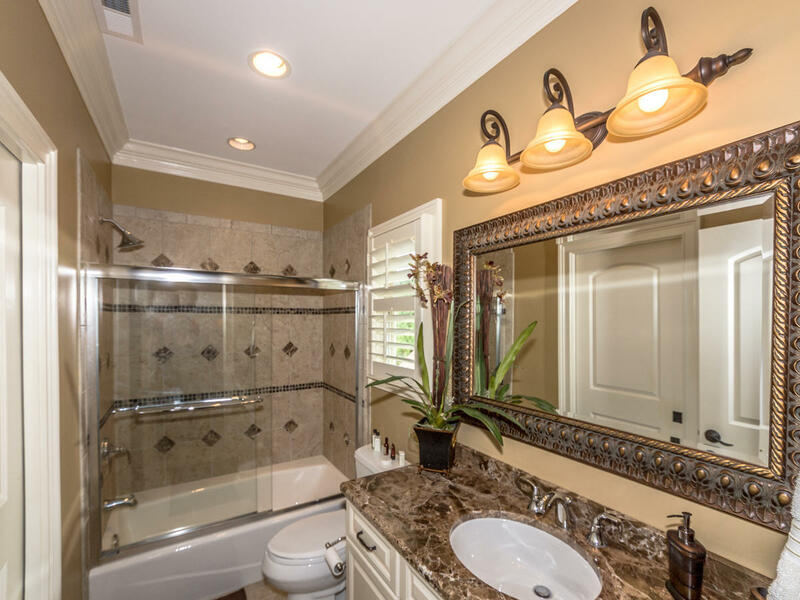 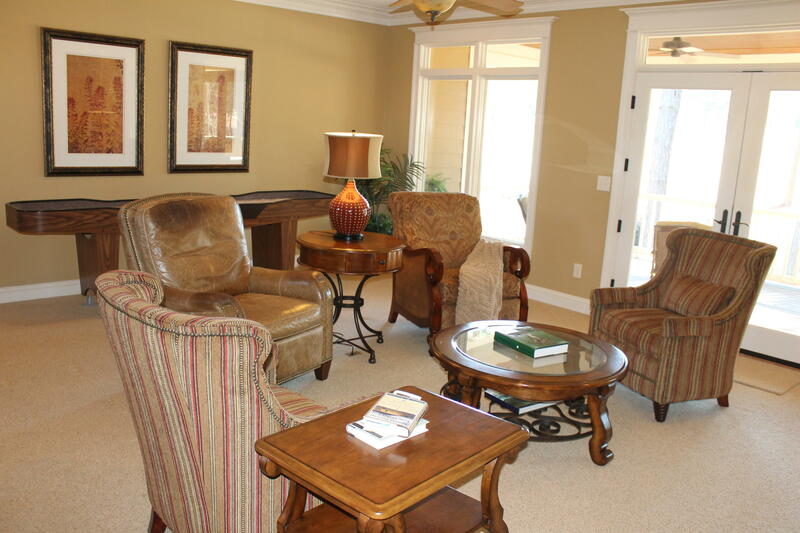 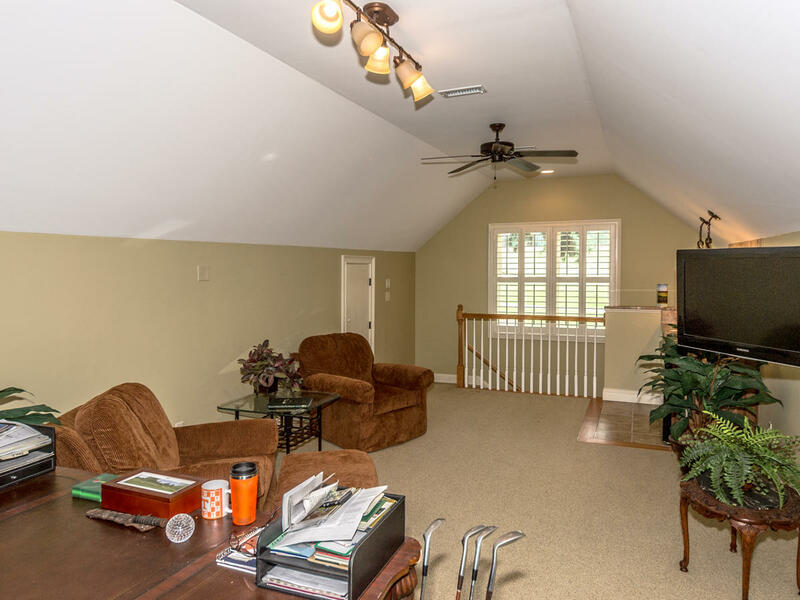 The second level is home to the large family room with wet bar; two guest bedrooms and baths; additional storage and the 27 x 12 covered deck with expansive golf views. 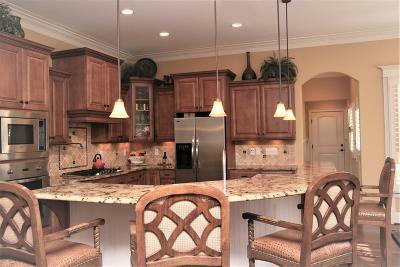 More specific details area available upon request.